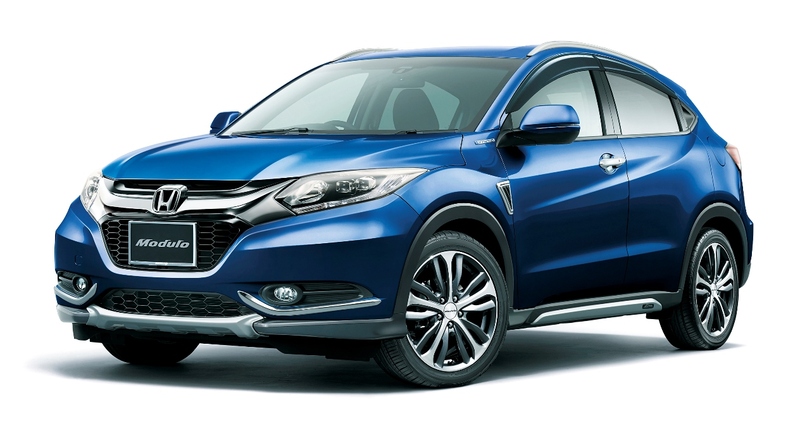 What would be the price of the new Honda HR-V? When is it likely to be launched? Honda HR-V is retailed for $19,115 (INR 12-12.5 lakh) for its 2WD base variant with a 6-speed manual transmission. कार हो जाता है एक 1799 सीसी, 4-cylinder engine producing 141 हिमाचल प्रदेश और 127 lb-ft of torque for the international version. The car gets excellent exterior design with a more impressive interior finishing for its price range. It will not be launched in India as Honda has placed the B-RV for Indian market by studying the need of an aggressive 7-seater than a 5-seater for the country.